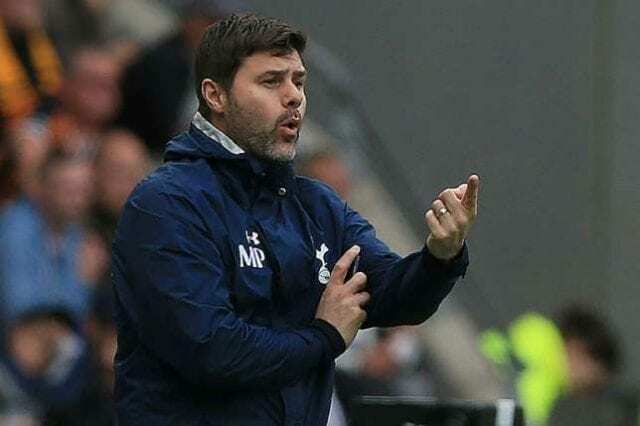 Mauricio Pochettino has blasted referee Michael Oliver for not awarding a penaty to Son Heung-Min for the second time this season and instead, showing him a yellow for diving during Sunday’s 3-1 victory over Leicester. His words, “Today, do you think that Sonny deserved to be booked? Unbelievable, unbelievable, unbelievable. When you compare the situation with the penalty [given] against us, unbelievable.